Do you hate running out of toner? What if people shook their cars when the ran out of gas? Doc Jams assesses your toner usage for all of your office machines. Doc Jams sets a schedule, with you, to automatically replenish your toner inventory. 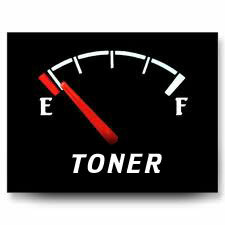 You use toner as you need, always having just the right amount of toner on the shelf. You never run out of toner and you never have too much toner on the shelf. Your boss gives you a raise for your exceptional time management skills, courtesy of Doc Jams. If this sounds great, contact Doc Jams right away. Your raise awaits!